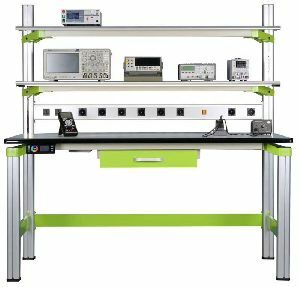 Anti-Vibration Table are designed to absorb shocks and vibrations for working with instruments like Balance. 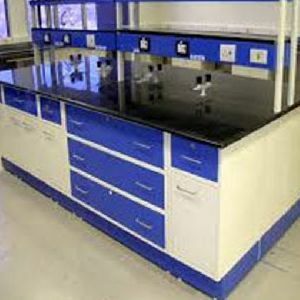 We manufacture horizontal Wall Storage Cabinets with adjustable shelves. 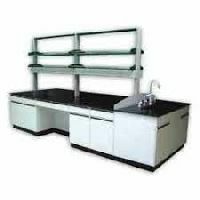 Wall Storage Cabinet are provided with Metal Doors, Sliding Glass Doors & Double Glass Doors as per the client's requirement. 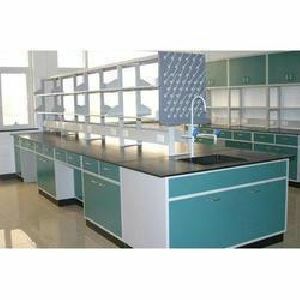 Wall Storage Cabinets can also feature locking facility as per the client's requirement. 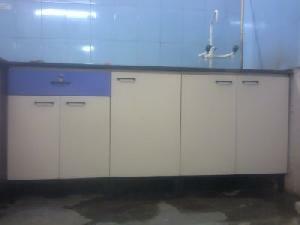 Handles which we provide in the Wall Storage Cabinet are of Stainless Steel. 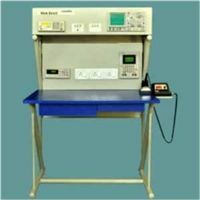 Wall Bench Module Is Only One side Working Space Working Area Black Granite Top, Wall side Electrical Duct with North West MCB and Socket Fitting, Granite Under side Powder Coated Module 1MM Thick Heavy Duty Body with Known Doun system Module. 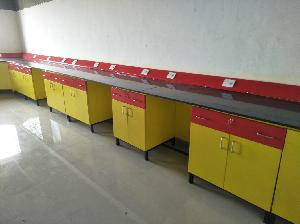 an alluring range of laboratory wall benches. 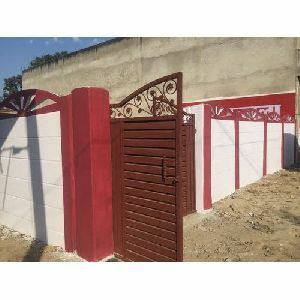 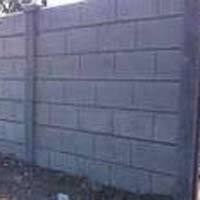 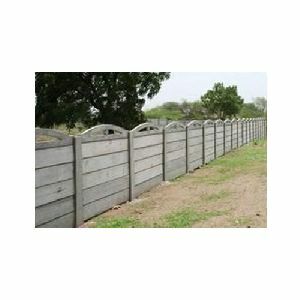 These are fabricated from quality material that make the product durable and long lasting. 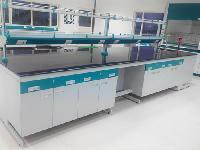 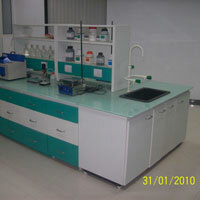 These benches are the prefect choice to be used in many laboratories. 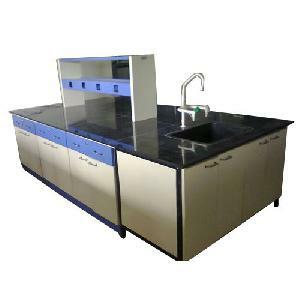 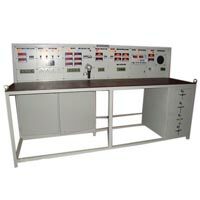 Available in various specifications, these laboratory wall benches can also be custom made as per the clients specific requirements. Prime Equipments And Supplies ( India )..
LAB-TECH is established the well experienced entrepreneur, having experience in the field of laboratory Furniture manufacturing for more than Twenty years. 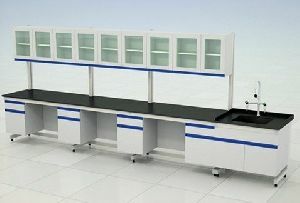 LAB-TECH is supplying Laboratory Furniture, Fume Hoods, Working Tables, Instrument Benches, Anti-Vibration Tables, Wall Storage Cupboards, Chemicals Storage Cupboards etc to many Pharmaceutical, chemical, Research & Educational Institutions all over the country. 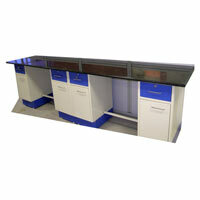 Innovative Island benches are manufactured with M. S. Frames, G. I Sheets & Aluminum Sections duly powder coated. 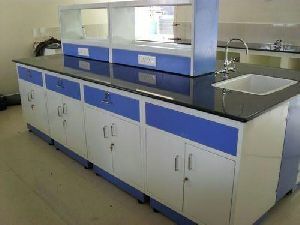 The innovative Island Bench accommodate up to six people to do experiment at the same facing on both side. 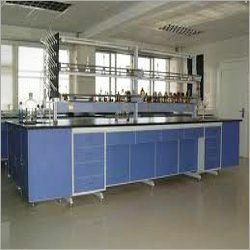 The table top is made of Granite epoxy resin or phenolic resin which resists heat, water, most chemicals and corrosion. SINK BENCHES are suitable for Laboratory consists of assembly of combination of storage modules with shutters with shelf inside and Tops of selected material. 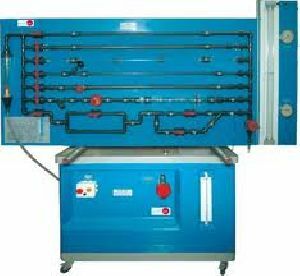 The main features is to facilitate the Sink along with the water tap integrated with the work bench. 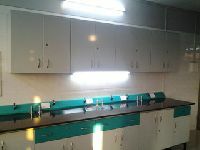 Our Products are also available with various universities on Annual Rate Contract Concentrating on the various essential factors, have developed and designed lab equipment, pharmaceutical lab equipment which are widely used in research centers.The quality, services & effectiveness of our products have brought a tremendous response for our clientèle. 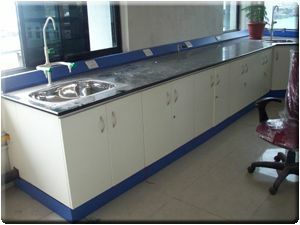 Durable & easy to maintain are the qualities of the wall benches manufactured by Fumex Asia. 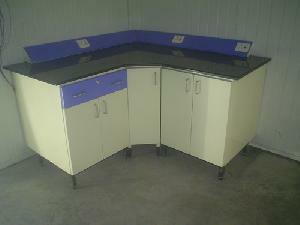 We are offering lab benches and stools are key components and a must-have for every laboratory. 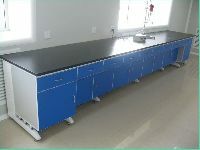 At deziner’s lab, we design these benches and stools so that they require less space and it becomes easy to move around for a person working in the lab.